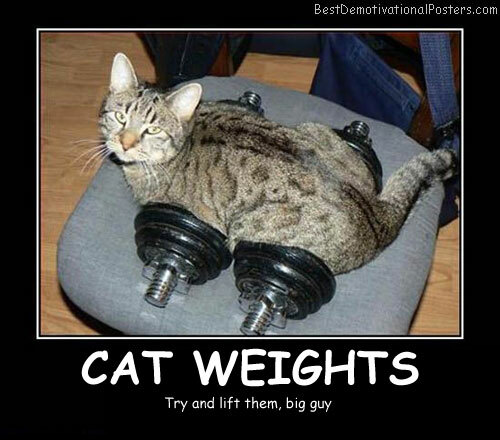 Cat Weights - Try and lift them, big guy. 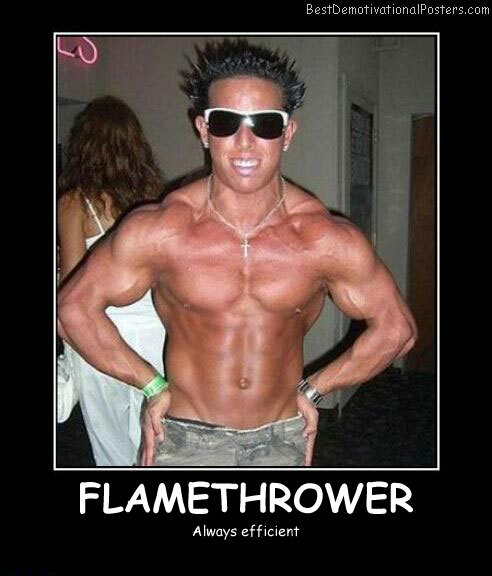 Pop Quiz - Which one will explode first? Sweet Boys - Oh boys, I have Candy! 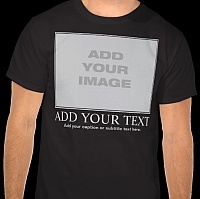 Butterface - Because paper bags don't cost that much. 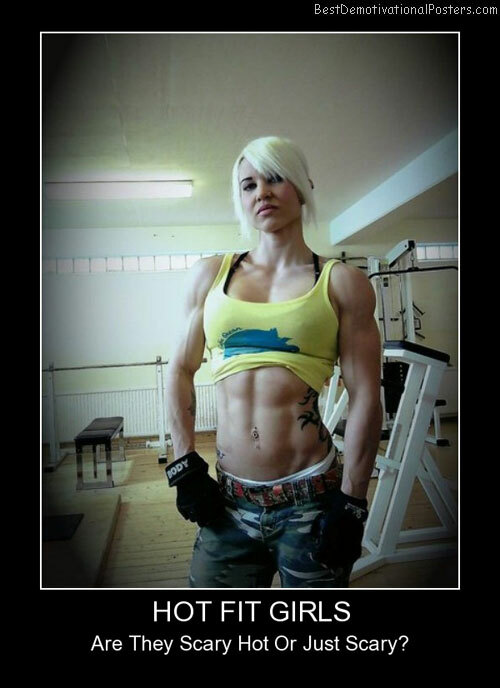 The Real Reason - Why I go to the gym. 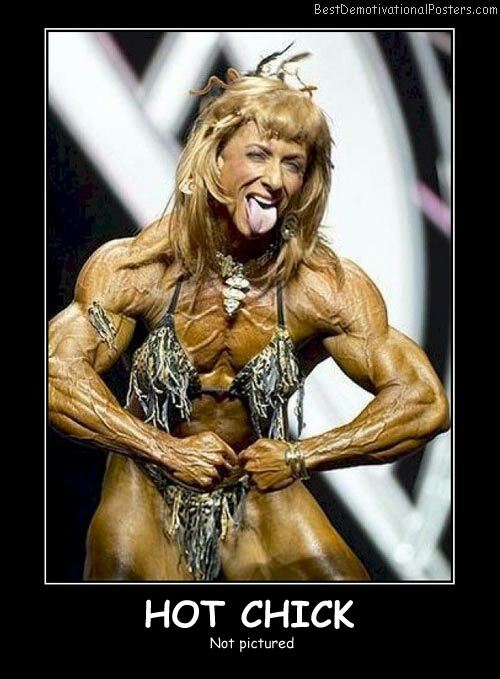 Hot Fit Girls - Are they scary hot or just scary? 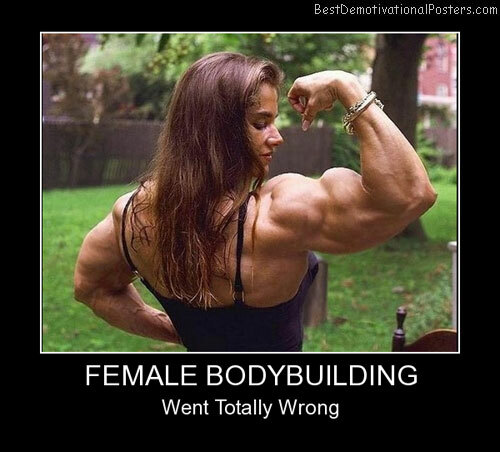 Female Bodybuilding - Went totally wrong. 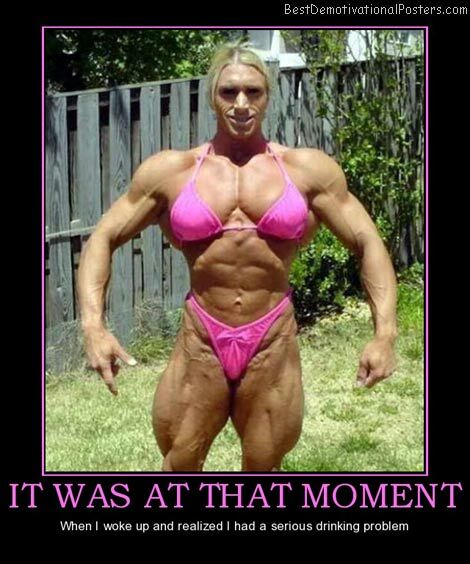 Body Building Conundrum - So, what do you think, a chick on steroids or a drag queen. 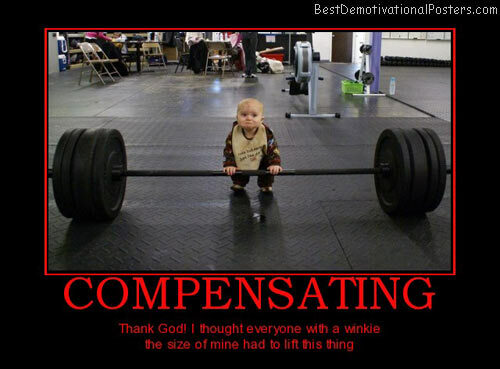 It Was At That Moment - When I woke up and realized I had a serious drinking problem. 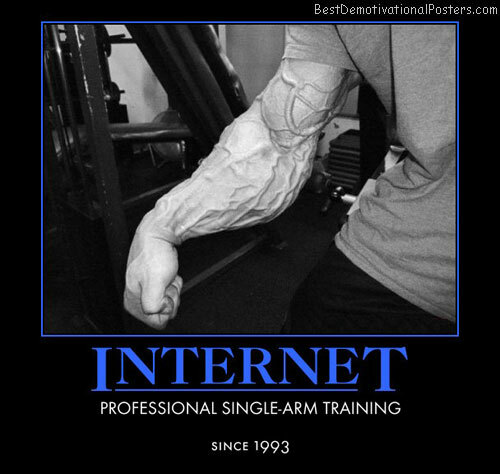 Internet - Professional single-arm training, since 1993.